At Crendon, we currently have 6 new specialist truss delivery HGV’s in build, that are due for delivery in July. The prize will be a £250 donation to a charity of your choice for each name used. 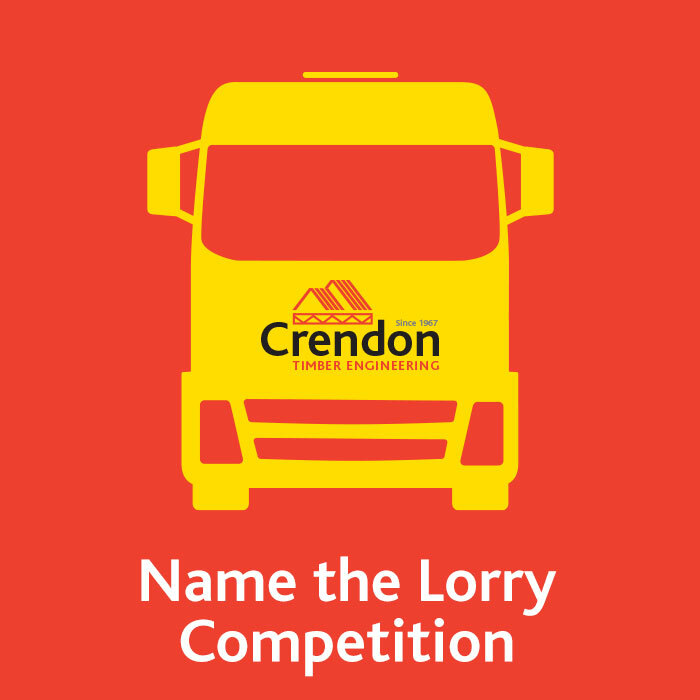 The winning names will then be sign written on the lorries. Closing date for entries is midnight on 31st May 2019.